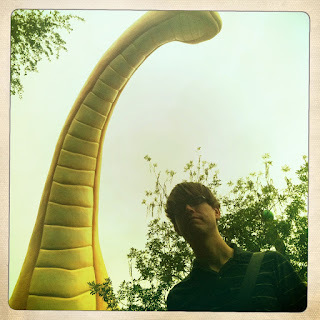 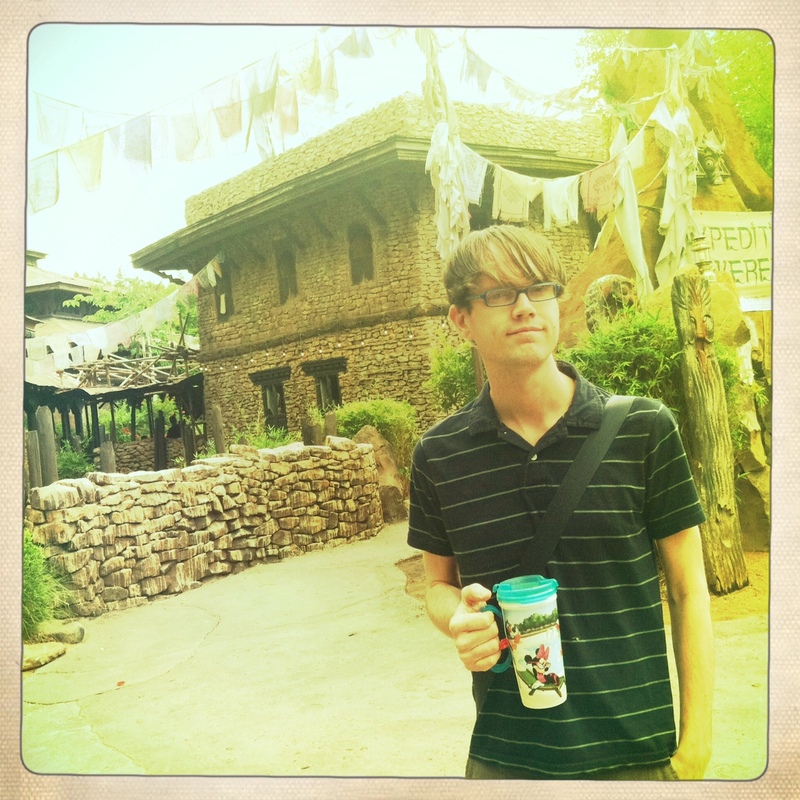 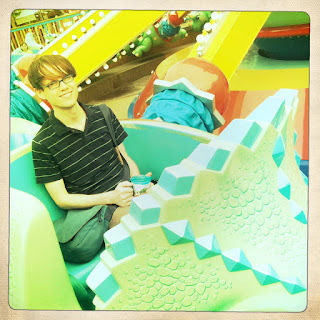 Disney Hipster Blog: Sunday Quickie: Adam At Animal Kingdom. Sunday Quickie: Adam At Animal Kingdom. Often times I get left out of photos....but I do enjoy these regardless. 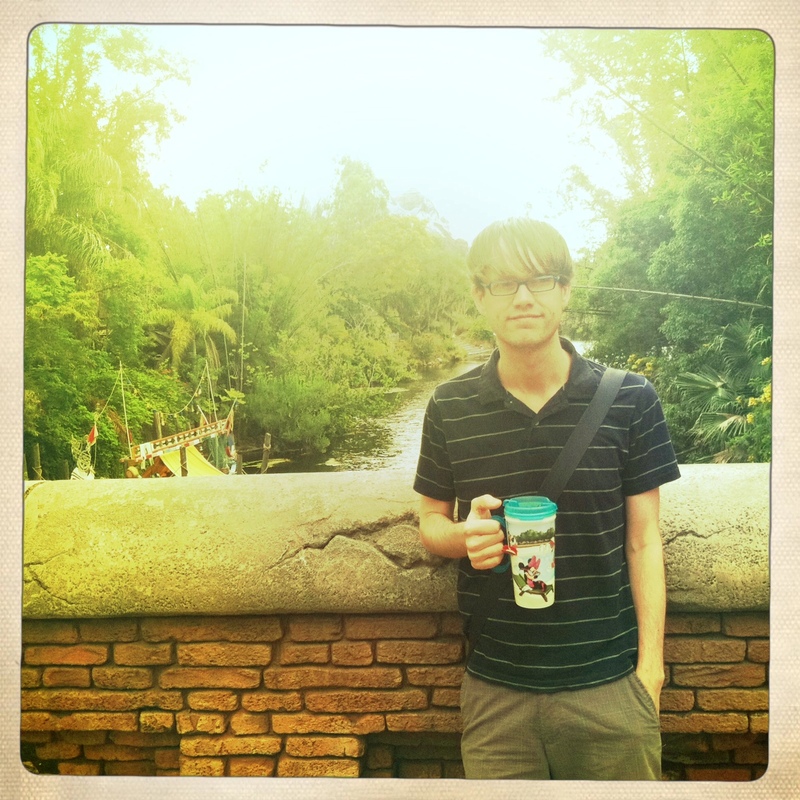 Photos in Animal Kingdom are usually pretty great. 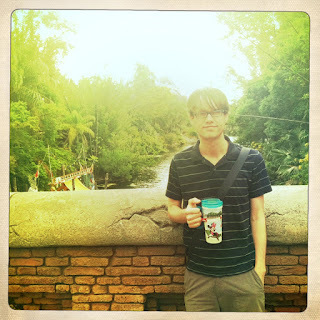 Smile, friends, you have Disney in your life.